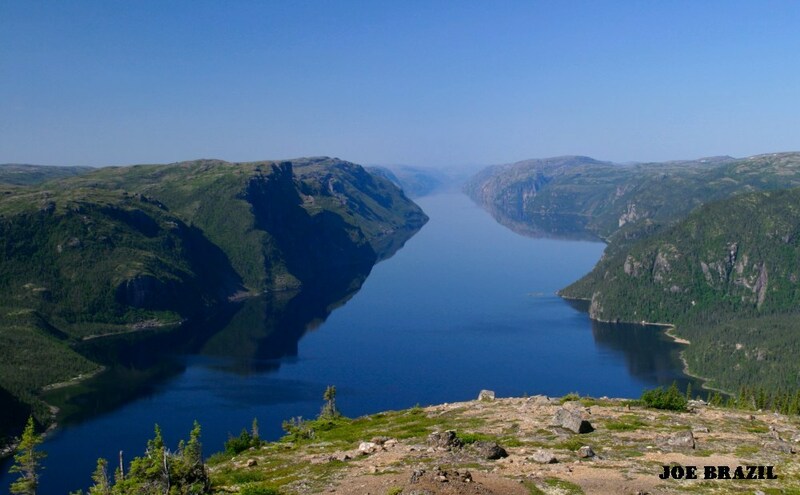 This is a very large Lake in north central Labrador. I used a polarizing filter for this image as there was a great deal of haze. Shot at 28mm with a Canon 10D. WOW! Absouletly beautiful. Truly God's country.....thanks for sharing! That's a really stunning viewpoint, nicely captured! Breathtaking photo! I would love to have my kayak there!